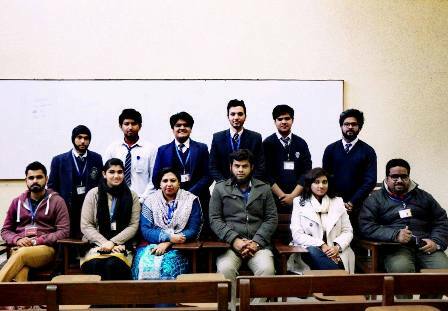 The Intermediate Social Sciences Club organized a seminar on ‘Attempting BISE Exams Effectively’ on 09 January 2017. 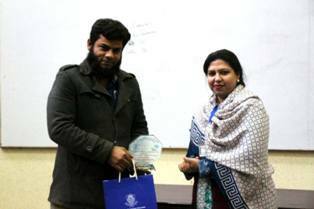 Lecturer, Department of Social Sciences, Sulman Munir was the resource person for the event. 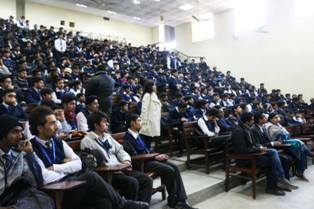 Students were informed about different techniques and were given guidelines about attempting the exams efficiently. 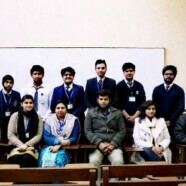 The students were further benefited during the question answer session after the seminar in which their queries regarding paper attempting techniques were answered.